The school district just issued the following statement: “This morning an incident occurred at the high school involving an active shooter. The situation is active, but has been contained. There have been confirmed injuries. Details will be released as we receive updated information. Law enforcement will continue to secure the building and initiate all emergency management protocols to release and move students to another location. All other campuses are operating under their regular schedules. 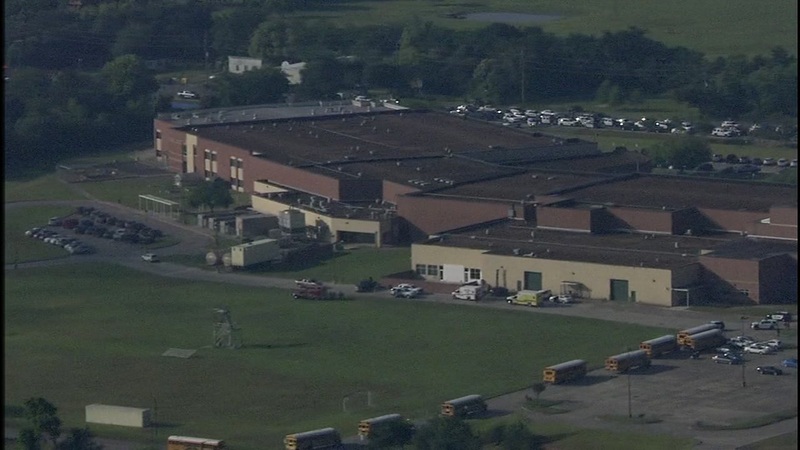 Santa Fe Police, Galveston County Sheriff’s Office, ATF and FBI agents have all responded to the school at 16000 Highway 6. Life Flight was also called to the scene. Sophomore Leila Butler tells ABC13 that at about 7:45 a.m. fire alarms went off and students left their classrooms. She said some students heard shots before sheltering off campus. Other nearby school districts are putting protective measures in place as well.